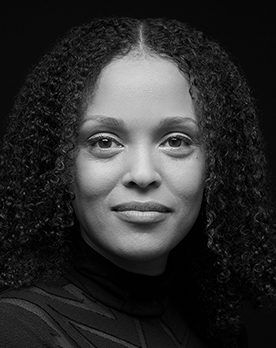 When Jesmyn Ward took the stage with Ayana Mathis, each novelist glanced around the warm, lush Maltz Performing Arts Center in Cleveland and toward the hundreds of faces turned in their direction. Bathed in applause, Mathis acknowledged that this wasn’t their first public duet. When contacted about staging a conversation, Ward, winner of this year’s Anisfield-Wolf Book Award for fiction, requested Mathis, whose debut novel, “The Twelve Tribes of Hattie,” garnered an Oprah Book Club selection in 2012. 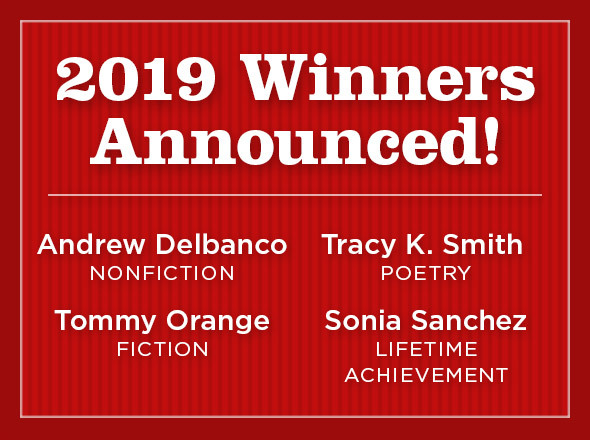 Seated comfortably, each in boots and black trousers, the pair gave an intimate master class in the craft of fiction, part of the Skirball Writer’s Center Stage series produced by the Cuyahoga County Public Library. Mathis, 45, began directly, opening her black Moleskine notebook to a page of jotted questions. She asked Ward about place and the centrality of Mississippi to her fiction. Ward, 41, a Southern writer who made a deliberate decision to return home to the Gulf Coast to live and work, said it was important for her to learn that wealth was once so concentrated in Mississippi that half of all U.S. millionaires lived in Natchez County in 1850. “It deepens my understanding of how invested slave owners and white plantation owners were in the institution of slavery,” she said. “It was foundational history,” said Mathis, who grew up in Philadelphia. “Hmm, hmm, hmm,” affirmed Mathis, whose own fiction focuses on characters who otherwise might go unremarked. She brought up William Faulkner, who, like Ward, created a fictional rural Mississippi county populated with poor folk. Ward said that she revisits “As I Lay Dying” and “Absalom, Absalom!,” soaking up Faulkner’s lyricism. Ward has said once she discovered how to enter “Sing, Unburied, Sing,” with Pop and JoJo slaughtering the goat for the boy’s 13th birthday, the writing flowed. Her next novel is set in New Orleans – her first venturing outside Mississippi – in the late 1830s, early 1840s during the domestic slave trade. She said she has its beginning in hand. Both Mathis and Ward tell stories of family and young people, for whom sympathy is easily extended. Ward said she had to pause in writing “Sing” one-third of the way in because of her hostility to Leonie’s failings as a mother. Ward realized that she needed to pause to better understand the wellspring of Leonie’s pain, and made it concrete in the death of Leonie’s brother. Mathis observed dryly that readers judge mothers harshly; “fathers are allowed to go out more.” She then asked Ward if she saw her writing in the Southern Gothic tradition. Tagged: Ayana Mathis, Jesmyn Ward, Writers Center Stage.